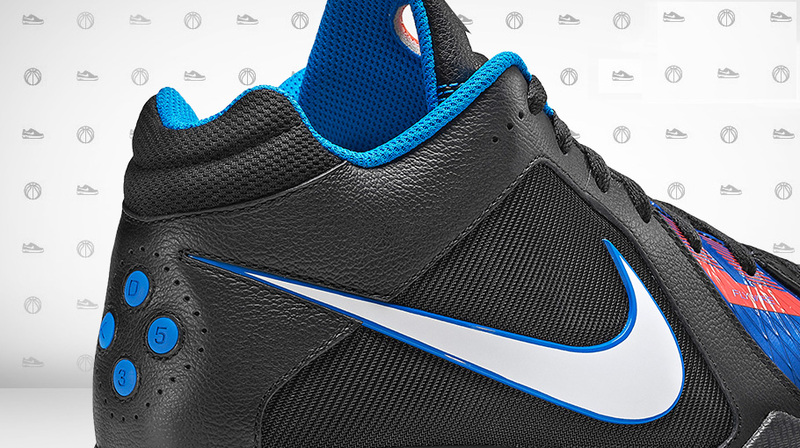 Nike gives us an official look at the new signature shoe of Kevin Durant. This past summer, Oklahoma City Thunder forward Kevin Durant went from budding superstar to national hero. Perhaps that's overstating it a little, but Kevin Durant's performance for Team USA in the Worlds was amongst the best we've seen in international competition. If not a national hero, Durant is certainly one of the NBA's premier stars. 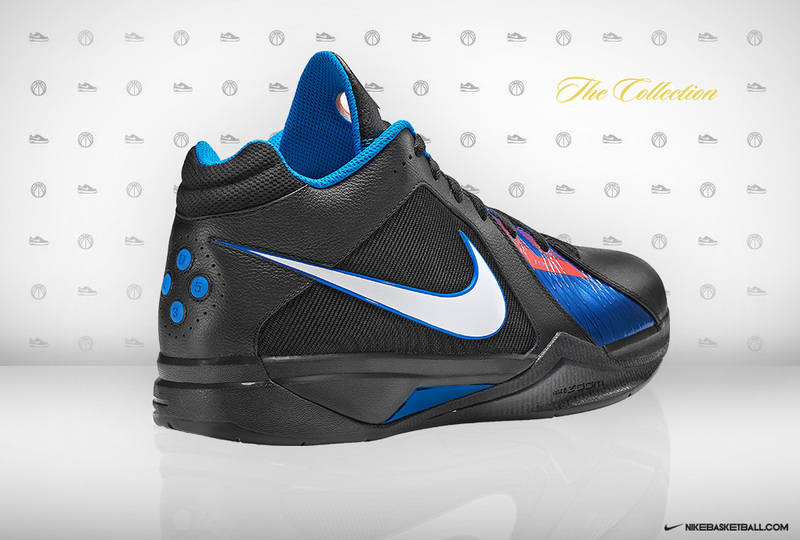 Thus, his newest signature sneaker is the most visible and important release of his career to date. After KD officially unveiled the sneaker last night, Nike gave us a detailed look at the road colorway today. Set to hit retail for a more-than-reasonable $88 in December, this KD III sports a predominantly black leather upper, with mesh filling in the side panels, tongue and upper heel. White was selected for KD branding on the tongue and Swoosh logos on the sides, white photo blue works Flywire paneling, the inner liner and trim throughout. Hints of team orange detailing is spotted on the Flywire panel and tongue. 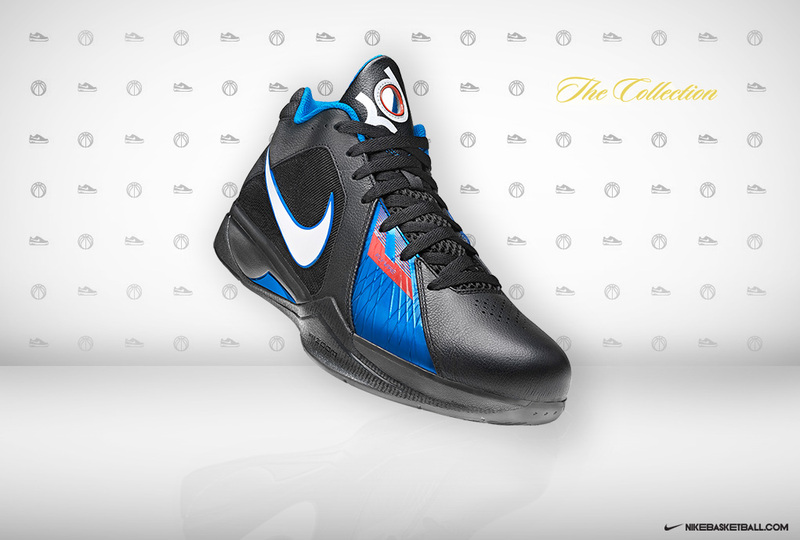 As we approach the release date, do you see yourself picking up a pair of the KD III?